Yesterday, the police interrogated me at length about the journal and other Situationist organizations. It was only a beginning. This is, I think, one of the principal threats that came up quickly during the discussion: the police want to consider the S.I. as an association to bring about the destruction of France.--from CorrespondenceThis volume traces the dynamic first years of the Situationist International movement--a cultural avant-garde that continues to inspire new generations of artists, theorists, and writers more than half a century later. 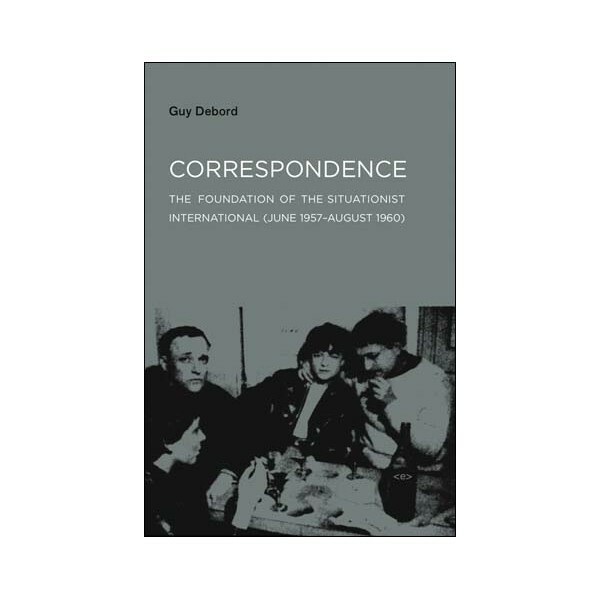 Debord's letters--published here for the first time in English--provide a fascinating insider's view of just how this seemingly disorganized group drifting around a newly consumerized Paris became one of the most defining cultural movements of the twentieth century. Circumstances, personalities, and ambitions all come into play as the group develops its strategy of anarchic, conceptual, but highly political ""intervention."" 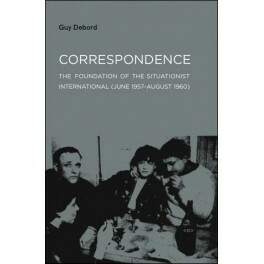 Brilliantly conceived, this collection of letters offers the best available introduction to the Situationist International movement by detailing, through original documents, how the group formed and defined its cultural mission: to bring about, ""by any means possible, even artistic,"" a complete transformation of personal life within the Society of the Spectacle.